Amazon.com Bestseller Lists: Amazon.com Best Sellers List for Books, Music, Video Games, DVDs, Electronics, Computers, Toys, and more @ Collectics! 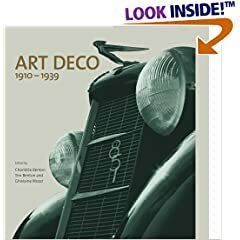 Your purchases from our Amazon.com Bestsellers List help support our free content such as the Antiques Information & Education program, the Collectics decorative arts online museums, and the monthly Antiques & Collectibles Quiz. Thanks for visiting and shopping at Collectics!